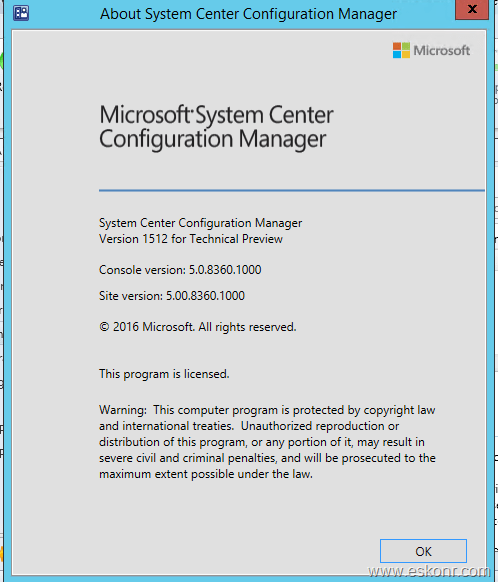 A month ago ,18th Feb 2016 ,Microsoft released Configmgr 1602 (YYMM) for Technical Preview 4 with some exciting features and updates . 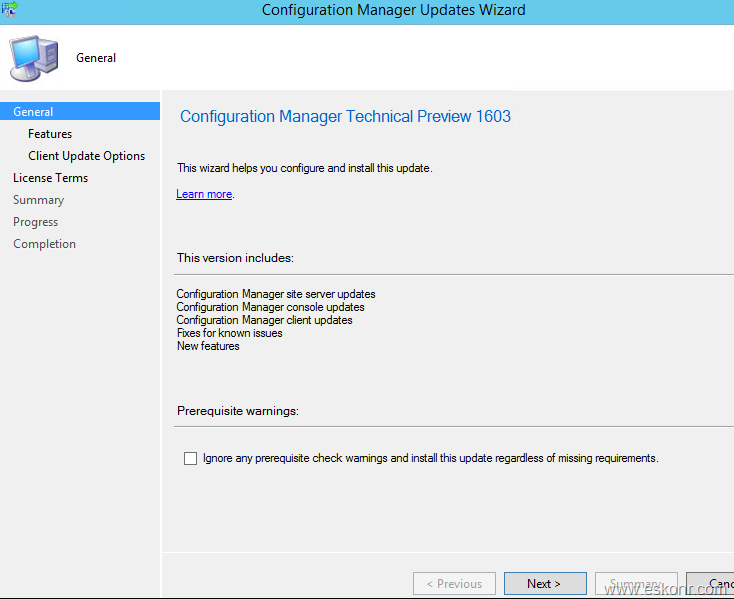 After a month later ,Yesterday i.e 18th March 2016 ,Microsoft announced of another update 1603 ((Note : this is only for Technical preview but not for Current Branch V1602,Production version)) for Technical Preview 4 with some new features and fixed 2 voice items that were raised through Configmgr user Voice forum. 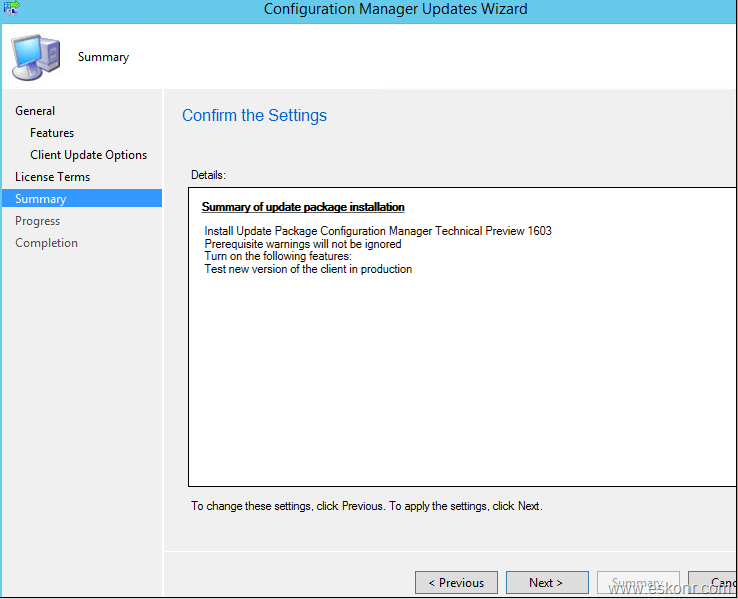 How do you get and install/upgrade the newly released update 1603 in your lab? 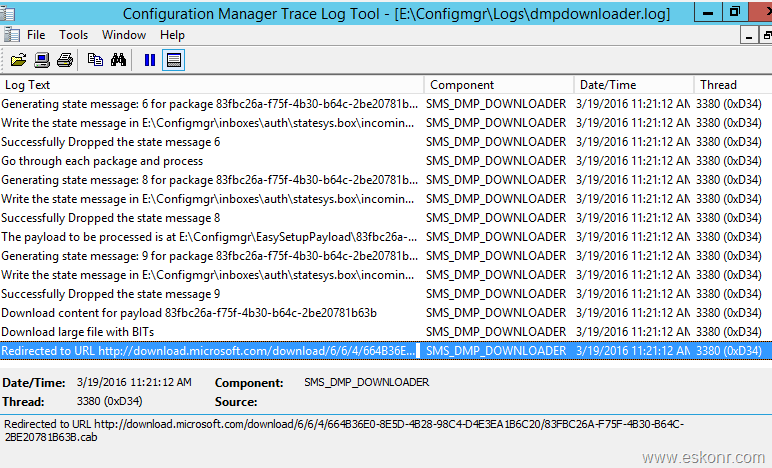 Click on Check for updates and follow dmpdownloader.log from your Configmgr site server logs to see the progress. 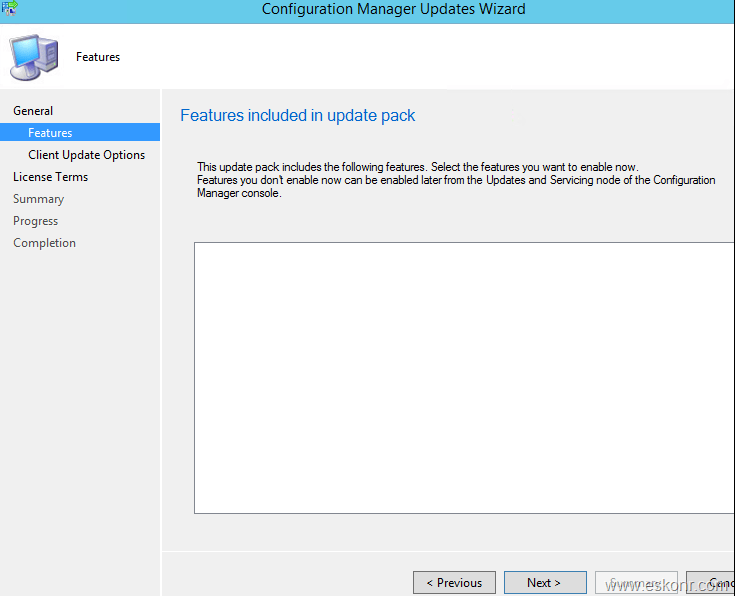 After a while ,you should see the update available in your console. 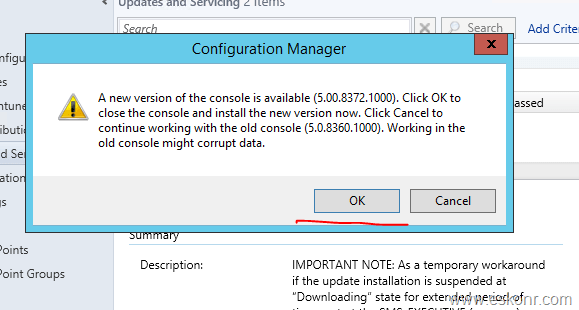 After a while ,you should see a prompt ‘A new version of console is available ‘ : 5.00.8372.1000 ,Click on Ok to upgrade the Console. 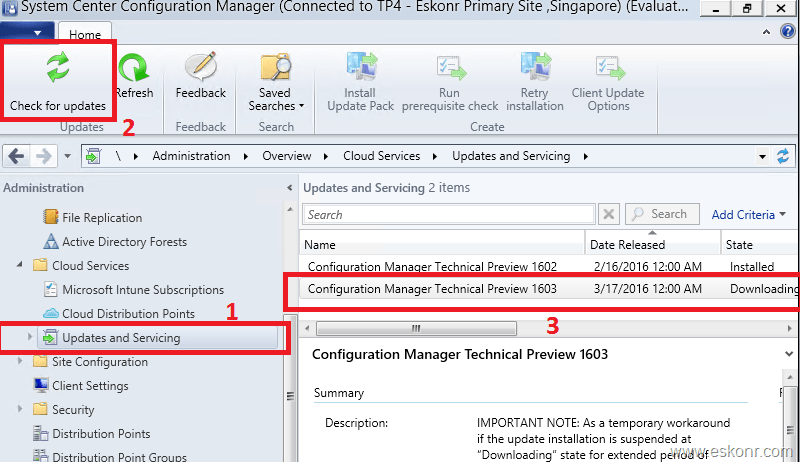 In the Previous versions, to know the status of application or package ,you need make few clicks either from monitoring Tab or directly from the application content status but with this new update (1603), by clicking on Content status as shown below,it directly take you the final results leaving all the click that you do in previous version. 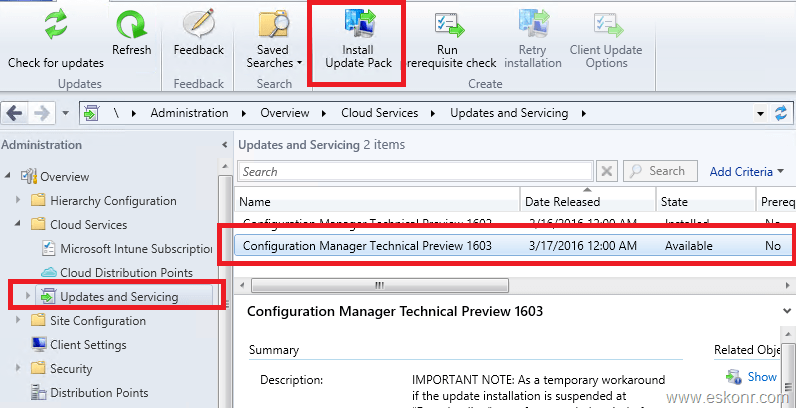 with 1603 update ,you can configure software updates deployments to have clients run a software updates compliance scan immediately after a client installs software updates and restarts. 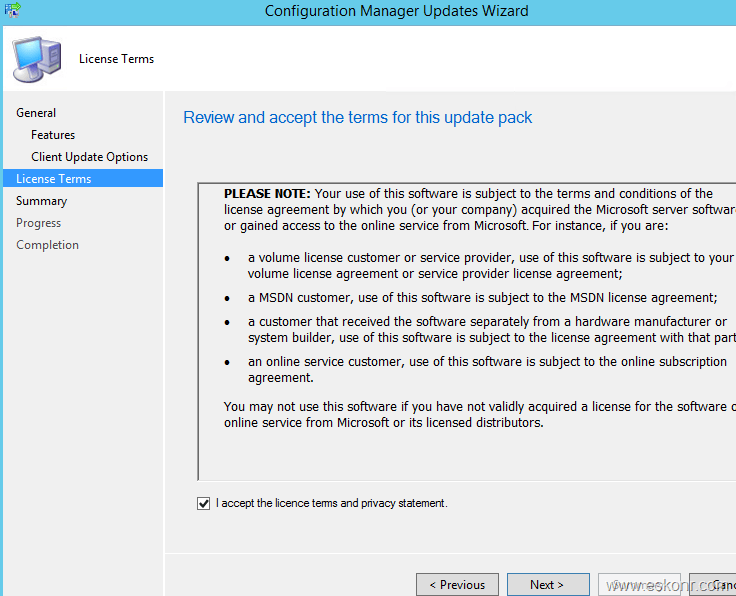 This enables the client to check for additional software updates that become applicable after the client restarts, and to then install them (and become compliant) during the same maintenance window. 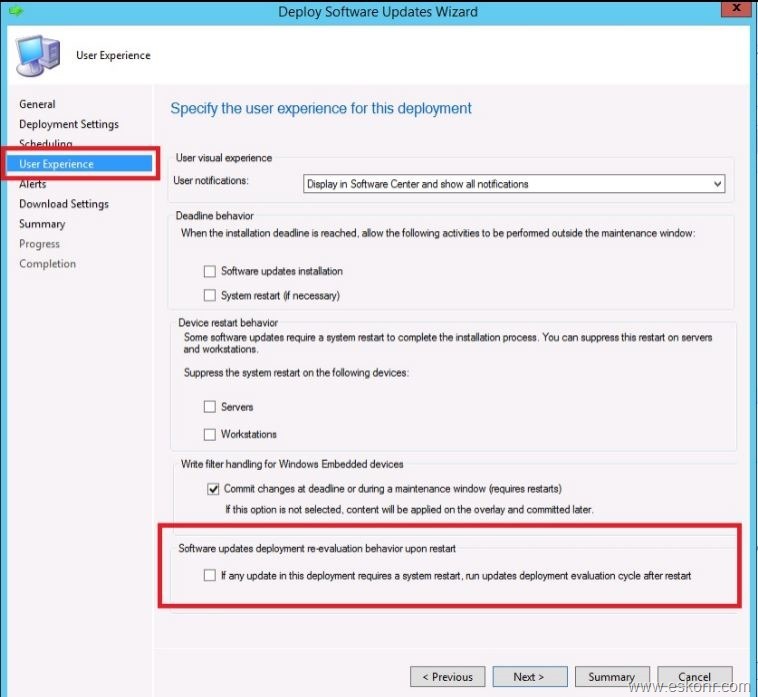 To configure this for a deployment, on the User Experience page of the Deploy Software Updates Wizard select the option If any update in this deployment requires a system restart, run updates deployment evaluation cycle after restart. 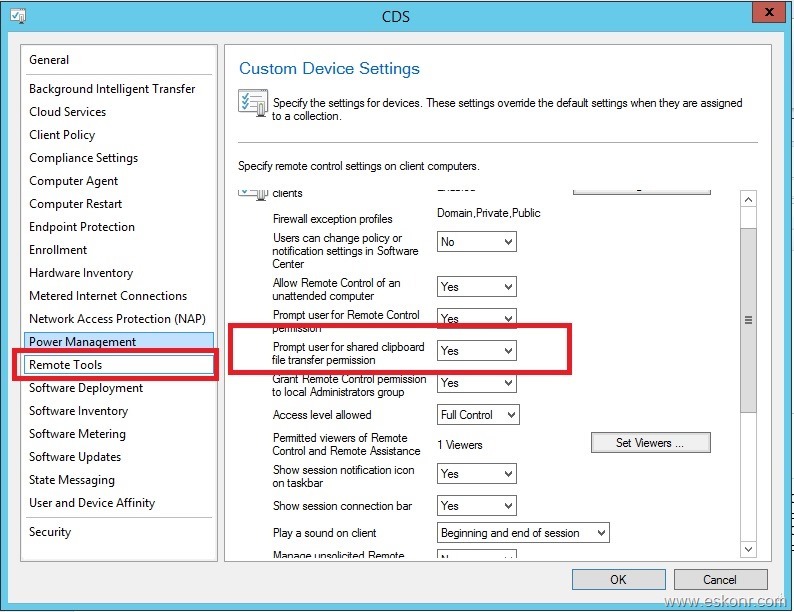 You can now enable the new remote tools client setting Prompt user for shared clipboard file transfer permission to limit access to the shared clipboard in a remote control session. 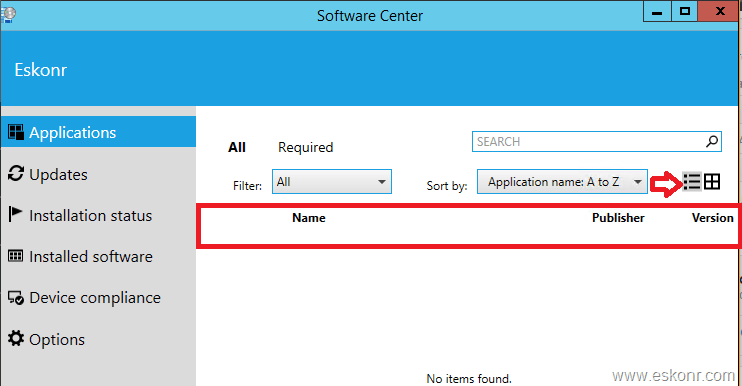 When enabled, the end user who is sharing a remote session must grant permissions to the viewer of that session before the viewer can transfer files from the session to their local machine via the shared clipboard. 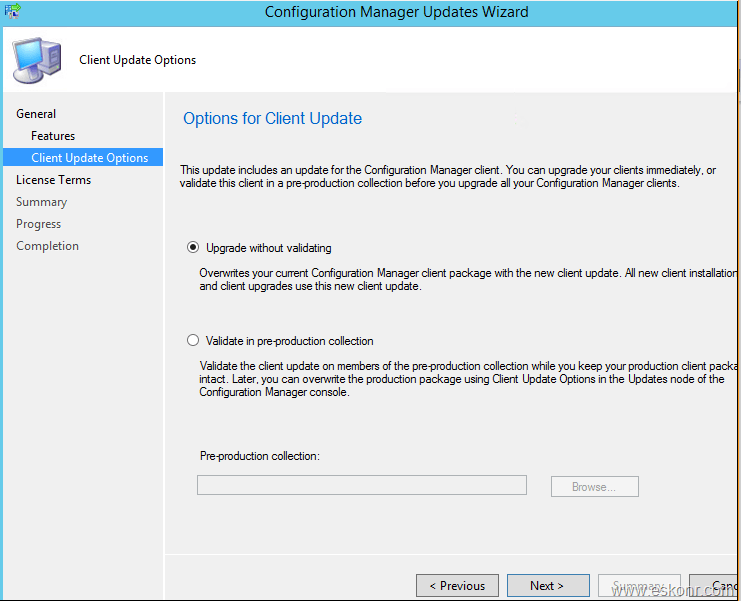 Keep posting your ideas on Configuration manager User Voice forum and let them get implement in the Upcoming updates to make our lives more easier and better than Ever . 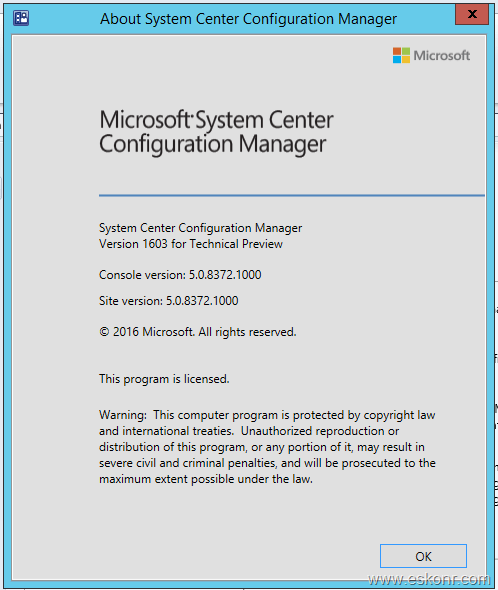 2 Responses to "SCCM Configmgr Update 1603 available for Technical Preview 4"
Eswar you can see here the is going can't you? 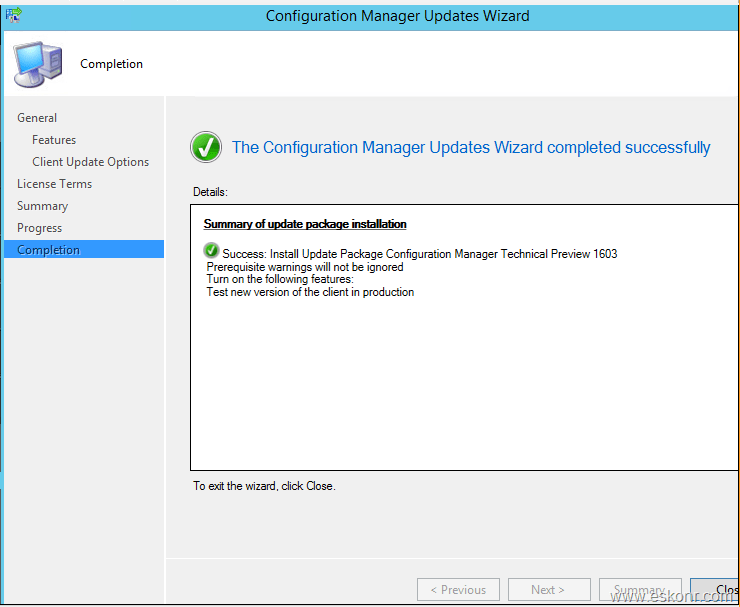 Ultimately you won't have a job as this will all be delivered and managed through Microsoft (unless you work for them off course ;-). 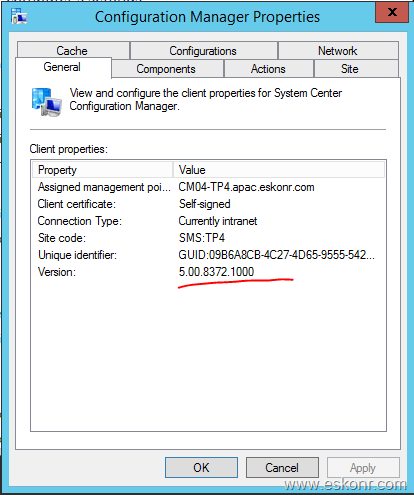 i didnt get what you are talking about here about this post?